Great question, Sheila! 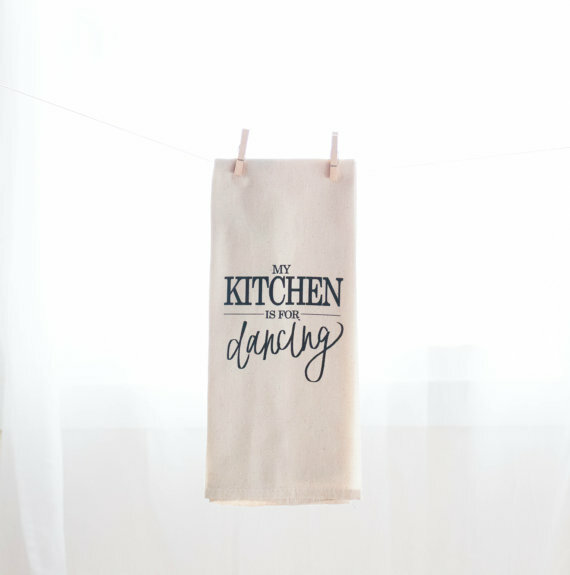 A kitchen shower is one of my favorite bridal shower themes because it can include gifts related to the kitchen, cooking, and guests can bring in their favorite recipes to share. 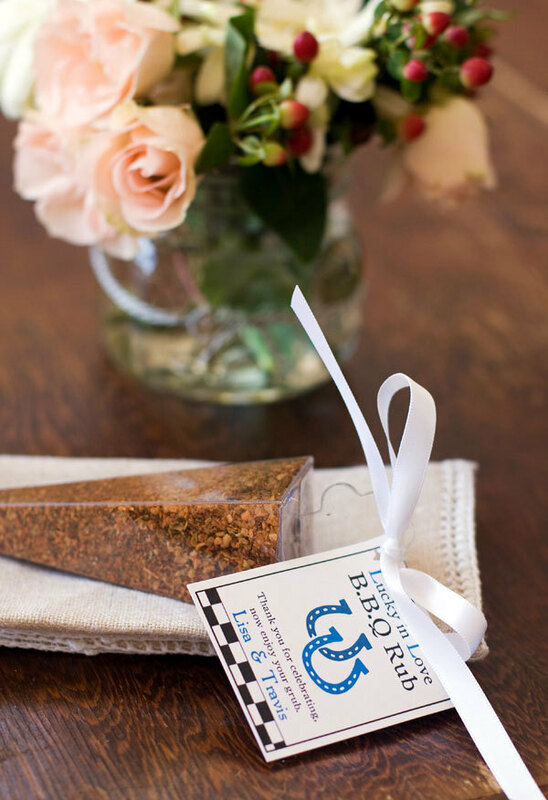 There are plenty of amazing bridal shower favors that come to mind, especially for a kitchen themed shower. Here is a list of ideas to inspire you! 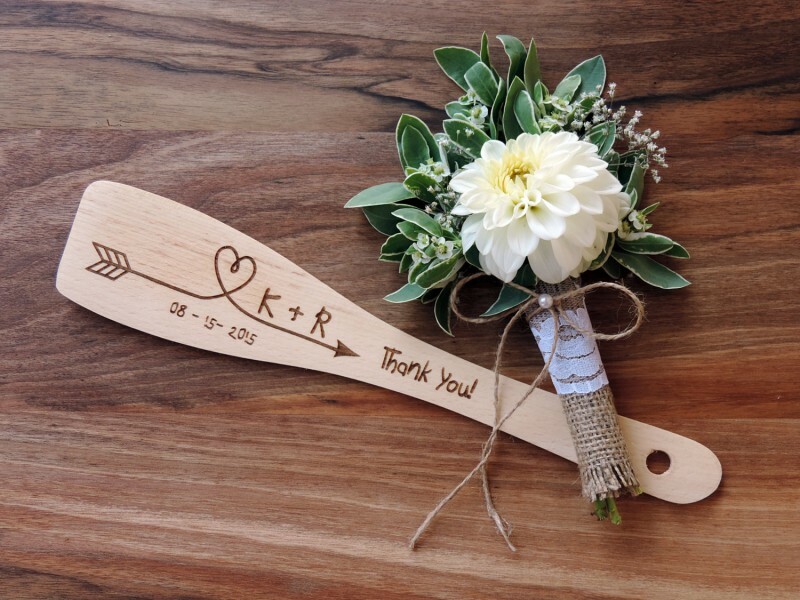 These wooden spoons over at Melinda Wedding Design are a wonderful favor idea! 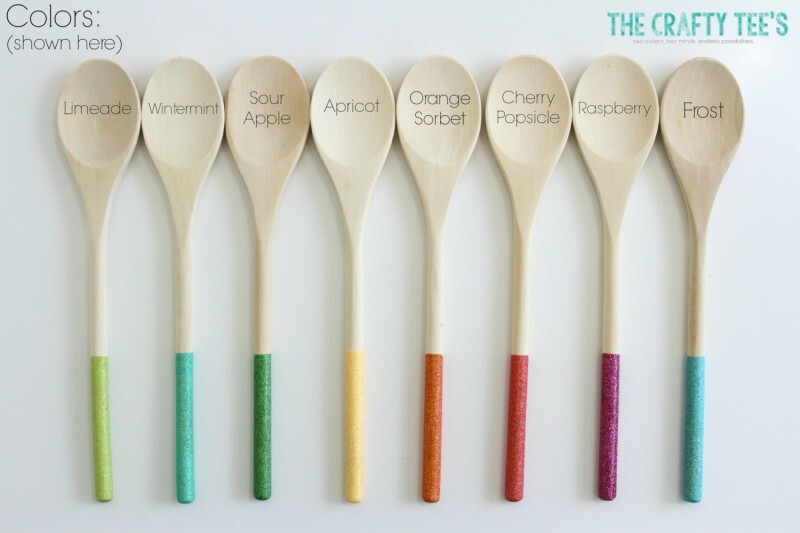 Who can’t use another wooden spoon in the kitchen, not to mention one that’s so incredible cute? These dipped ones are pretty cute, too! By The Crafty Tee’s. 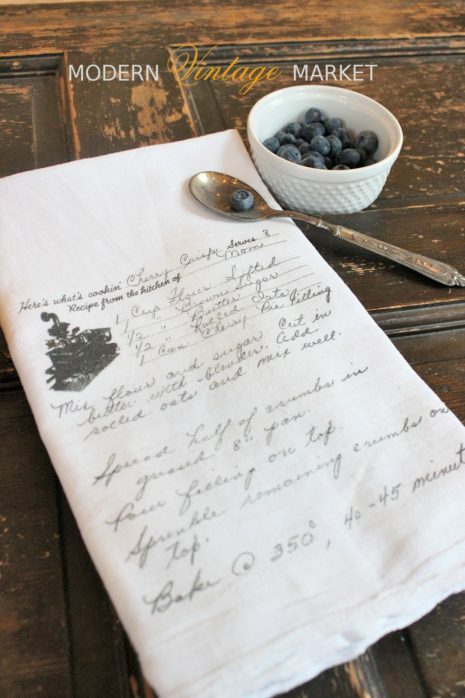 Everyone loves tea towels! 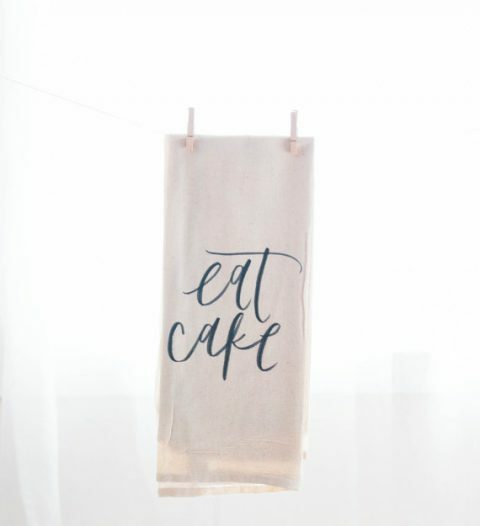 Tea towels brighten up every kitchen. 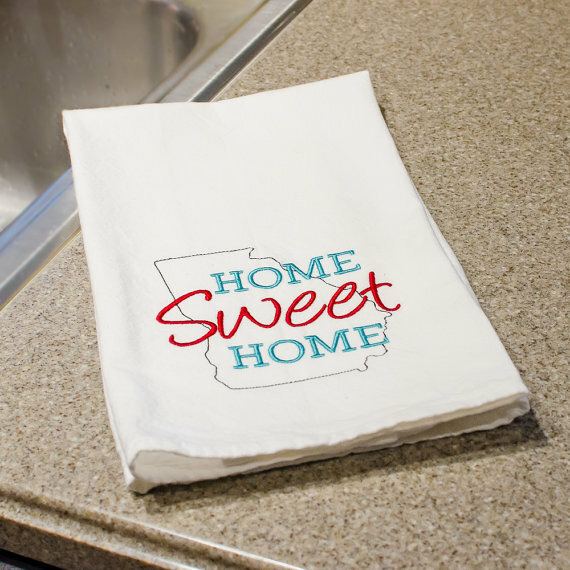 These “home sweet home” towels feature a home state in the background, making this a perfect fit for an upcoming state themed wedding. By Forshee Designs. 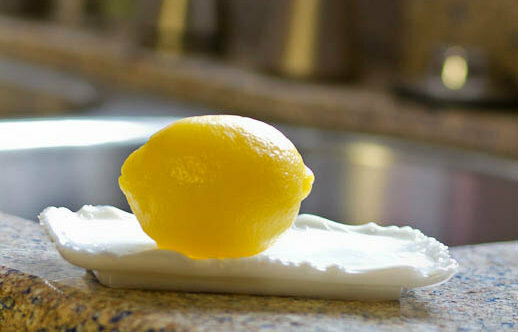 This soap looks like a real lemon! 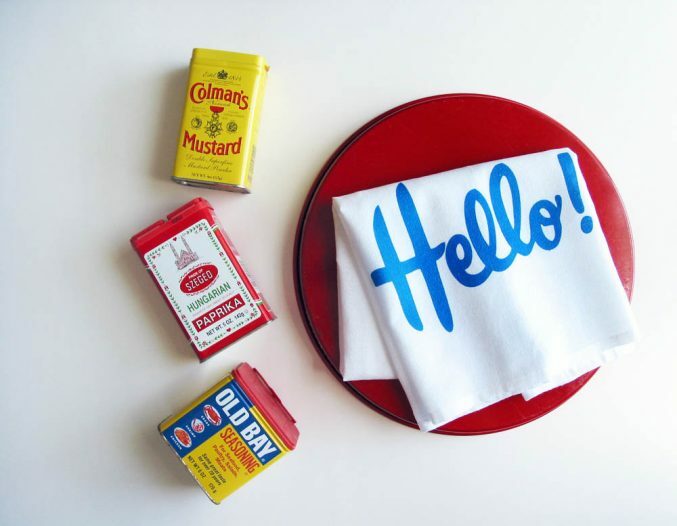 It’s the cutest (and most functional) accent for anyone’s kitchen! By Julie’s Sugar Soaps. I may be a bit biased because these are the lovely favors my mom and sister picked for my shower! 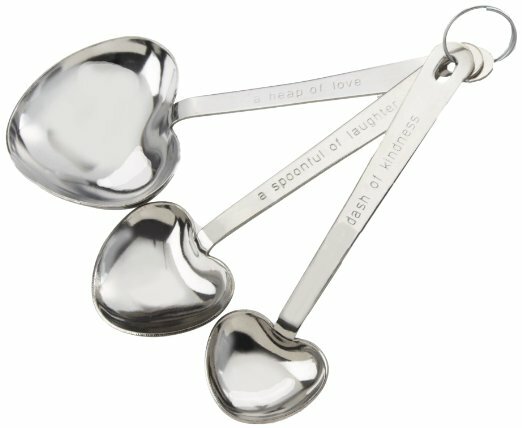 I still use my measuring spoons everyday! By Kate Aspen. Crave something savory? These tasty BBQ rubs will hit the spot – and they’re gift-wrapped and ready to go! By Dell Cove Spice Company. 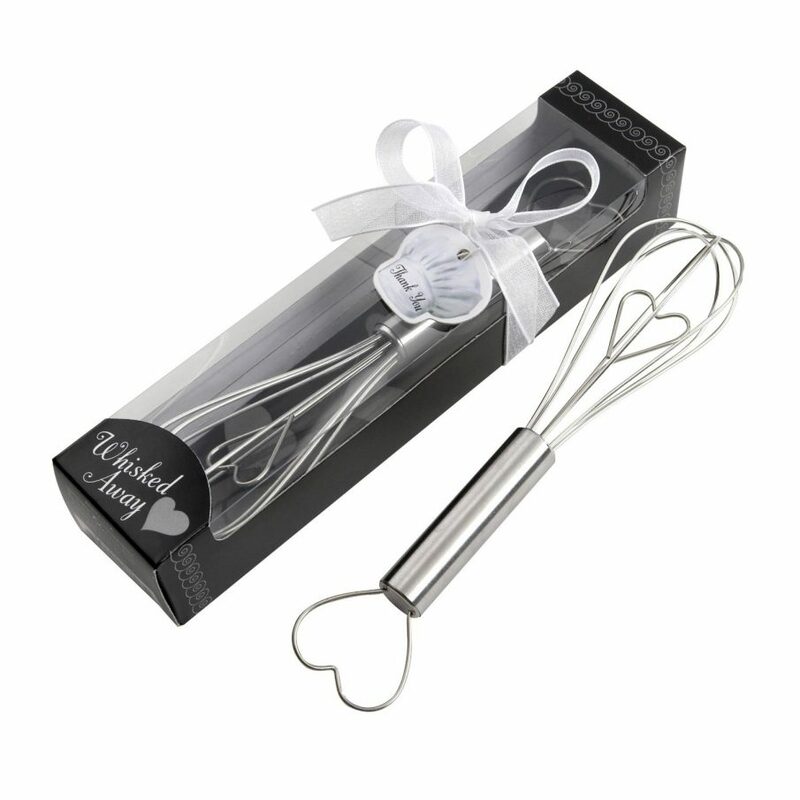 We used the silver whisks for my sister’s shower! They are even cuter in person. I still use mine in my kitchen! A favorite candy (I love these – so delish!) fit in beautifully inside a muslin bag. 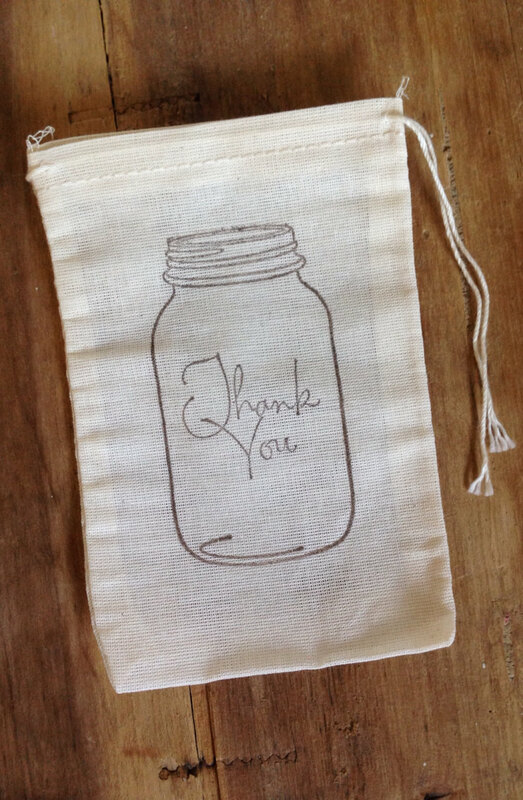 This one, stamped with a mason jar and ‘love’ on the front, is perfect! By The Wooden Hive. 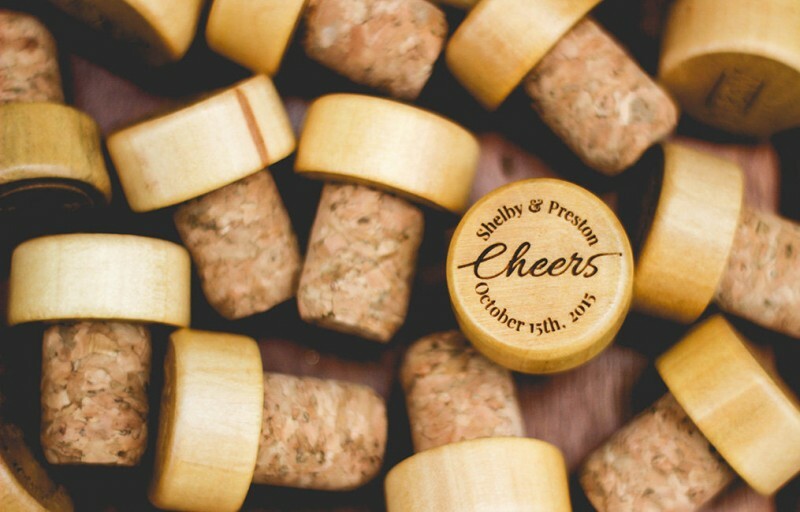 And, last but not least, a wine bottle stopper! It is always a functional and personalized gift. By All Favor Shop. We hope these suggestions helped you, Sheila! (P.S. Have a question for Ask Emmaline? Submit it here and your question could appear in an upcoming post! 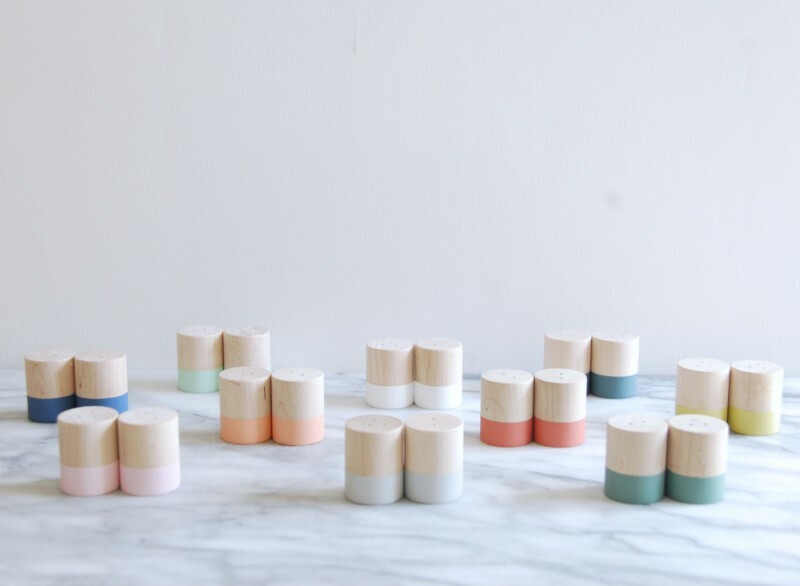 What kitchen shower favors are YOUR favorite?